Ash Wednesday, a day of fasting, is the first day of Lent in Western Christianity. It occurs 46 days (40 weekdays plus 6 Sundays) before Easter and can fall as early as 4 February or as late as 10 March. Ash Wednesday is observed by many Western Christians, including Catholics, Lutherans, Methodists, Anglicans, and Presbyterians. Ash Wednesday derives its name from the practice of blessing ashes made from palm branches blessed on Palm Sunday of the previous year, and placing them on the heads of participants to the accompaniment of the words “Repent, and believe in the Gospel” or “Remember that you are dust, and to dust you shall return”. 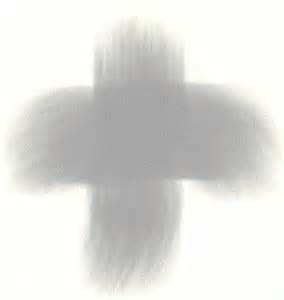 St. John Kanty Parish Community does not participate in the ‘Ashes to Go’ program, so to receive your ashes please attend one of the services at 12 noon or 6 p.m. on Ash Wednesday.